Clairvoyance means ‘clear seeing’. 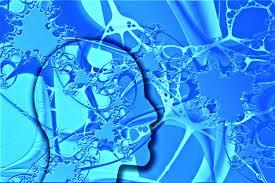 This allows the psychic to obtain information by seeing either images or pictures in their head. (Third Eye). Clairvoyants can see auras and thought formed within the energy fields, as well as guides, angels, or other entities. Clairaudience means ‘clear hearing’ hence the word audio, which is the psychic ability to sense through sounds and noises. Clairsentience means kinesthetic ‘sensing’, which is basically clear sensation, clear feeling, and emotions. Clairtangency means ‘clear touching’, which is the ability to sense through touch. Clairscentience means ‘clear smell’, the ability to sense things through smell. Everyone is psychic, just some of us are more open and aware in more areas than others. Here is a free simple meditation technique that can clear away any negative energies and open you up to love and a clear mind, also awareness to higher frequencies. Find a place where you can be alone and undisturbed for 15 to 30 minutes. The quieter and more peaceful the “space” you create, the better. There doesn’t have to be anything fancy about the place, even an old rug in the corner of a basement will do. Sit comfortably in a chair, or on the floor, or cross legged. It is better not to lay down, since it is easy to fall asleep. Take a few deep breaths. Breath in through the nose, out through the mouth. The breaths should be deep, but comfortable. Do not force an uncomfortable expansion of the lungs. Allow your mind to clear itself of stress, worries, anxieties and so forth. This is a special small bit of time, just for yourself, to experience peace, growth and renewal. Leave all other energies and considerations aside for these few minutes. Close your eyes and imagine your spirit guide coming towards you in your mind. Be receptive to thoughts and feelings which might emerge, but do not try to seek them out. Resist the tendency to try to analyze what is happening. As much as possible, try to be an empty container into which spiritual energy can flow. Feel free to ask your guide any questions you may have and if he/she was with you in a past life and what they used to do. You may feel a breeze, or see something in your mind, don’t worry if you don’t the more you meditate the stronger your abilities will grow. After 15-30 minutes, slowly, gently bring yourself back to the external world. Touch the chair or the floor, open your eyes, speak out loud. As is true with any meditation, it is best not to jar yourself back to normal consciousness. Don’t suddenly stop, jump up and take off to your next task or activity. When you feel that you are fully conscious and alert, the meditation is over. This meditation can be safely done everyday. More than once per day is probably not going to increase the benefit. 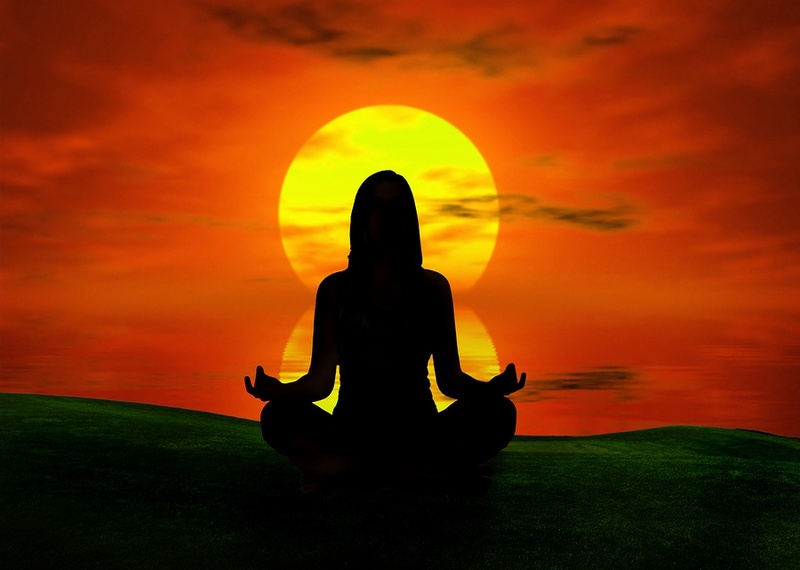 Meditating as little as once per week will yield definite benefits over a period of time. Be patient, don’t expect dramatic results quickly. This is a process, an investment in your spiritual well being. You may also find that the feedback from the meditation does not come at the time of the meditation itself. Some people will experience the feedback in the form of dreams, or flashes of insight during the day. 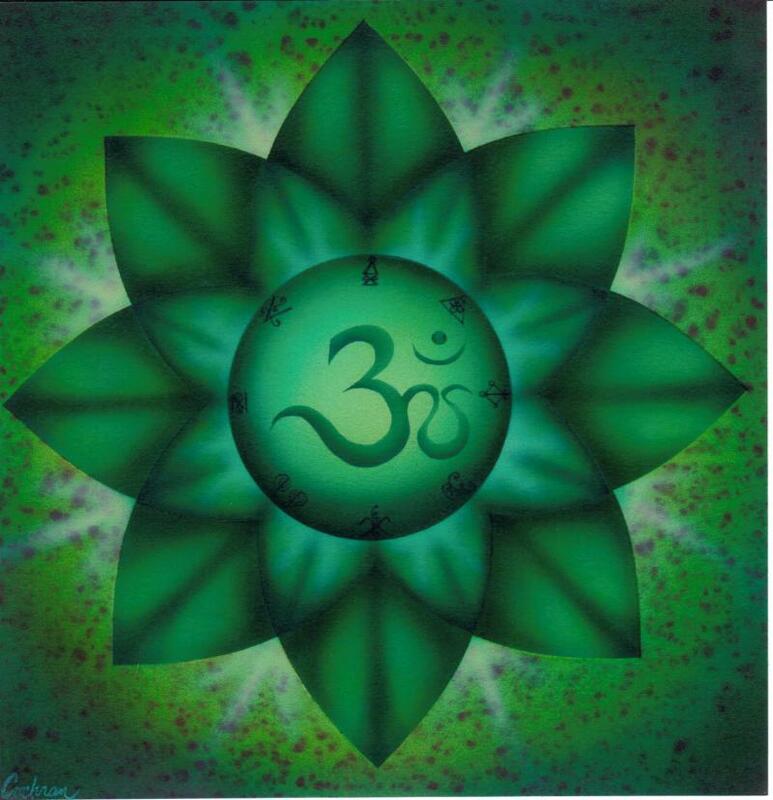 The best approach to spiritual growth meditation is one of open trust, patience without any specific expectations. After meditating on a regular basis, your mind will become much more relaxed and you’ll be able to go back to that calm state even quicker than before. 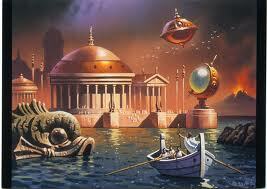 Your clairvoyant powers will automatically be enhanced. So what is a Spirit Guide and what does it DO? Here you will be able to find out and enlighten yourself! Firstly don’t get mixed up between an Angel and a Spirit Guide, because there is a big difference between the two of them. The difference is – An guardian angel has never had a life on this earth plane before and is a Messenger of God, however a Spirit Guide has had hundreds of lives before on this earth plane (with you) and are now known as ‘guides’ and ‘helpers’ to be able to help you with life in general. 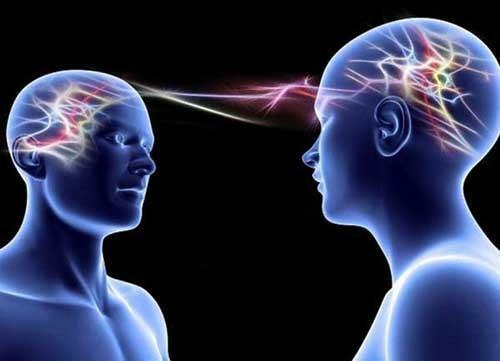 When a psychic reader is giving a reading they will be working with YOUR spirit guides and THEIR spirit guides, and they communicate with the psychic and this is how the information is being given! Where as a Medium is working with someone who has passed over. We ALL have spirit guides, yes even you! Not just one.. but usually around two or three. There is one spirit guide that is with you all of your life and never leaves your side, and you will find that other guides come in when you are in the process of learning certain lessons and they come in to help you with certain things. 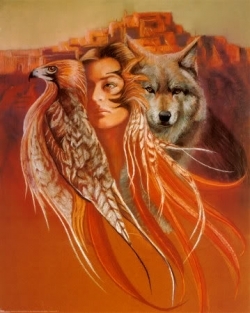 Your spirit guide is always there for you when ever you need them, they don’t have to go off and leave you stranded, they are always there to guide you and help you, usually via your intuition, thoughts and feelings. Your guides will always try to help you, however due to freewill there is only so much they are able to do, when it comes to you making decisions – They have to respect the choices and decisions you make in life, so cannot really change that, but they can give you gut feelings and as stated before intuitive feelings, letting you know whether something is right or wrong. And once they have given you the feeling of knowing if it is right or wrong it is then up to you to make a decision on how you want to act, so unfortunately if you have a knowing that something is not right for you, and you still go ahead and do it.. they respect that due to your free will and cannot interfere. 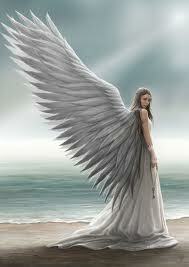 I recommend anyone who wants to get to know their spirit guides to do so via soul meditation. You need to do this on a regular basis and commit yourself to a daily/weekly routine of opening up and working with them, some people develop faster than others, it really depends on the person and how busy your mind is!! 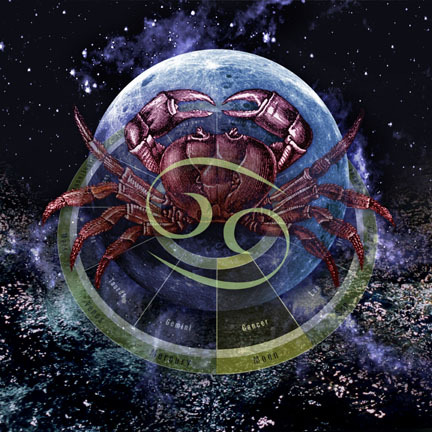 Excretory and reproductive systems are important to the Scorpio sun sign. Scorpios need plenty of fiber and roughage in their diet. 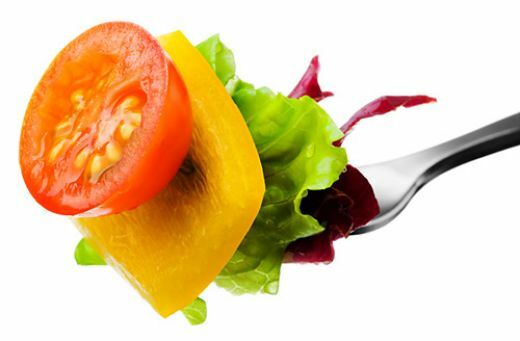 Eat healthy in 2014 as the Scorpio health horoscope predictions show that you will need to look after your kidneys this year. Get Your Numerology Number Meaning Right Now! Numerology Glossary is an online encyclopaedia of numerology number meanings. Numerology glossary is an excellent online reference tool that explains meanings, definitions and significance of important and secondary numerology numbers. Get numerological calculations of each number explained in an easy way. Become your own numerologist with the guidance of this free online numerology number meaning dictionary. Get instant answers to all questions on numerology related words, phrases and calculations. What Does Your Dream Signify? Consult The Dream Glossary! 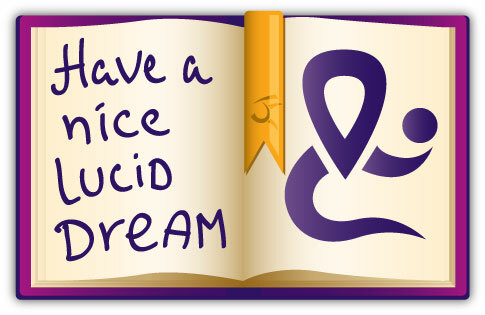 Dream Glossary is a collection of all dream symbols meanings needed for dreams interpretation. This fabulous dream glossary helps you understand the different dream symbols for free. Know what each dream means and even know what each dream symbol means. Get dream symbols with interpretation that can help you analyze your dream. Just choose the term that you wish to get the meaning for and get instant answers! All keywords and meanings are arranged in alphabetical manner thus making it easy for you to find the words you are looking for. Astrology Glossary is an ABC encyclopedia of all astrological terms, meanings and definitions. Get instant answers to your astrological doubts with this online astrology glossary. 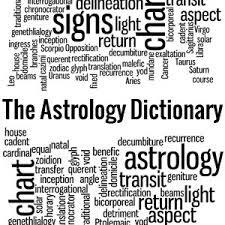 Use this free astrology dictionary to know the definitions and meanings of terminology used in astrology and zodiac calculations. Master astrology today and learn the basics of signs, planets, houses and other astrological features. Become a good astrologist under the guidance of this wonderful astrology reference tool. Understand the meanings and phrases used in Western, Vedic, Chinese and other forms of astrology. 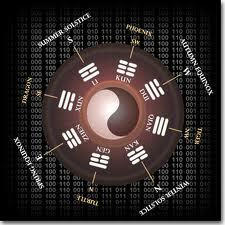 I Ching or Yi Jing is a Chinese Oracle based on the Book of Changes. Also known as Zhouyi this classic text is known for its wisdom and advice. Get free I-Ching reports and analysis of trigrams, changing lines, hexagrams and its association with tarot, astrology, numerology. 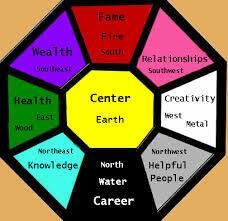 Know about psychic strengths and abilities. 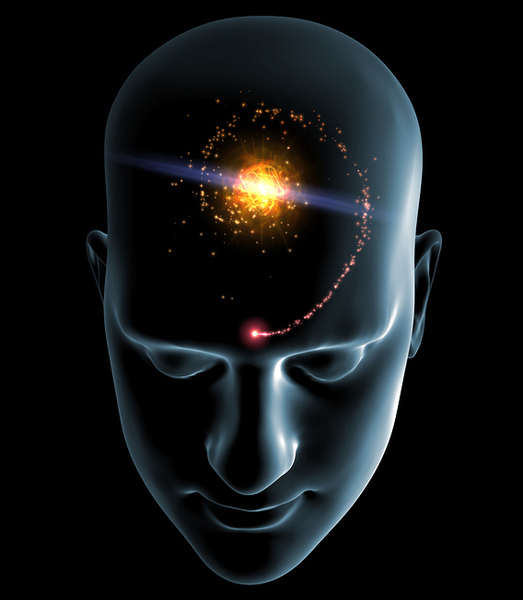 Discover way to improve your clairvoyant powers and intuition. 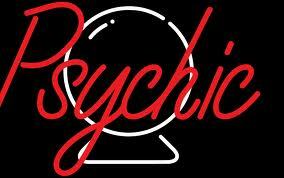 Practice your psychic skills with free online tests, quizzes based on ESP, number, symbol, color and cards. 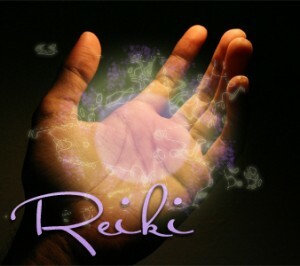 Learn to be your own psychic and practice psychic readings in no time. 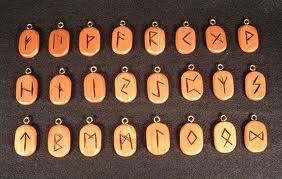 Get free runes readings with rune stones online. Know more about the esoteric meanings of the rune in the Elder Futhark or the Norse alphabet. Learn about runic divination or fortune telling. Get amazing free analysis relating runes with respect to tarot, astrology, numerology and I Ching. 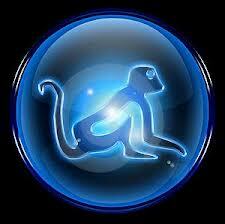 Chinese Horoscope 2013 predictions for the 12 Chinese astrology signs is right here! If you want to understand how you will fare in 2013, then wait no more! Get free Chinese zodiac 2013 forecasts and learn more about your personal energies and well being in this Chinese New Year. 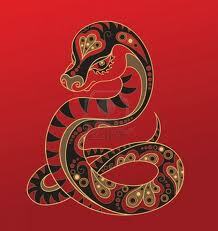 2013 is said to be the Chinese Year Of The Water Snake. This year will bring excellent luck and fortune for individuals born under all Chinese zodiac signs. 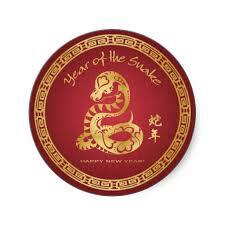 The dates for the Chinese Snake Year 2013 is between 10th Feb 2013 and finishes on 30th January 2014. Within this year, 2013 Chinese Horoscope forecasts that you’ll achieve all of your goals and you’ll be very fortunate with lots of luck! 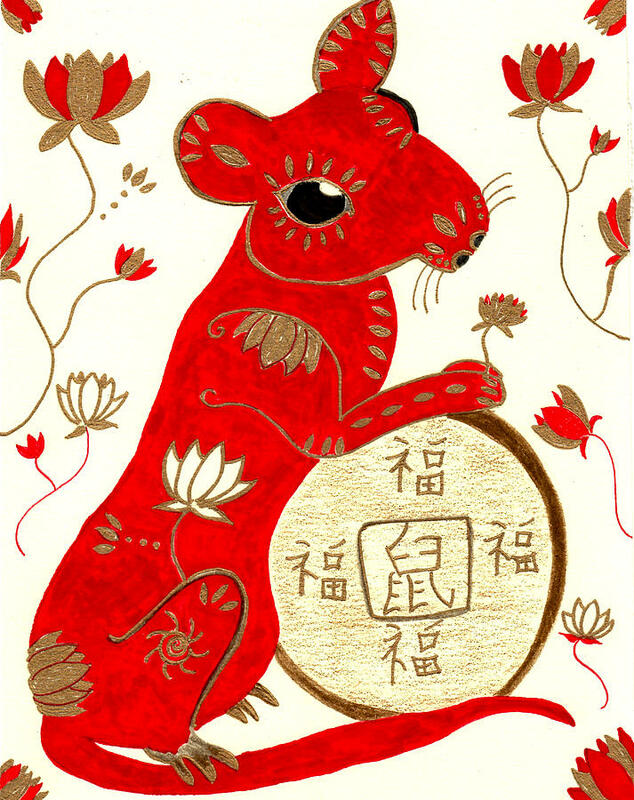 Chinese Astrology is made up of twelve animal signs. These twelve animals represent every year and also for every month, day and hour. The twelve zodiac animal signs are Rat, Ox, Tiger, Rabbit, Dragon, Snake, Horse, Sheep, Monkey, Rooster, Dog and Pig. Each year is represented by a Chinese animal. 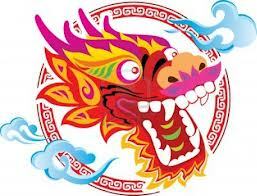 For instance, if the year 2011 was the year of the Rabbit, then 2012 could be Year of Dragon. For every consequent year, the following animal could be designated as the Year animal so when it reaches Pig, then Rat could be designated for the following year. 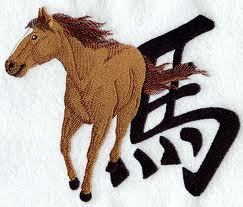 Let’s have a look at the free Chinese horoscope 2013 regarding how people of each animal sign will fare in 2013. 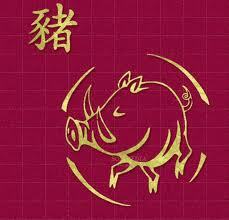 Obtain free and accurate 2013 Chinese astrology predictions. 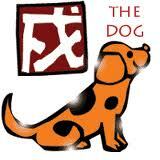 Also learn how the Chinese zodiac signs are compatible with one another in the coming year. People born in Rat sign are always busy. They can never stay in one place and are always moving from task to the other. They’re vulnerable and get disturbed easily. They also must always try to focus on one work. The entire year 2013 will be a year of accomplishment only when they remove all negative ideas and focus on a single task. They will face difficulties but a strong heart and helping buddies could make them victorious. 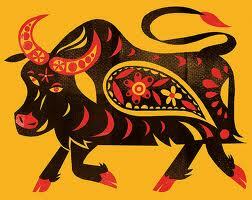 Chinese astrology 2013 predicts that the year 2013 will test the persistence of Ox individuals. You’ll have encouraging occasions but you have to handle everything with care. Patience is the key to success. Ox people are recognized to be secretive, but an excessive amount of hiding can spoil relationships. 2013 Chinese zodiac predicts that this sign will have fewer problems this year. People born in the Tiger year always focus on a single job, however in 2013 you will have to do more than one task at a time to be successful. You’ll befriend influential people and make sound financial investments. 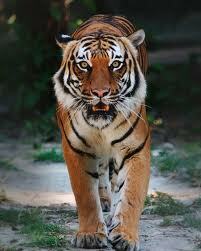 Tiger is renowned for its violent nature and thus, people born in Tiger year have to stop getting angry. Chinese horoscope for 2013 forecasts that in this year the Rabbit sign will need to make extra effort. 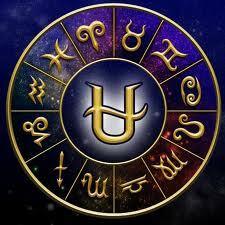 Zodiac 2013 indicates you should do not be arrogant and employ persistence to handle hard situations. You may face some hostility from friends and relatives. 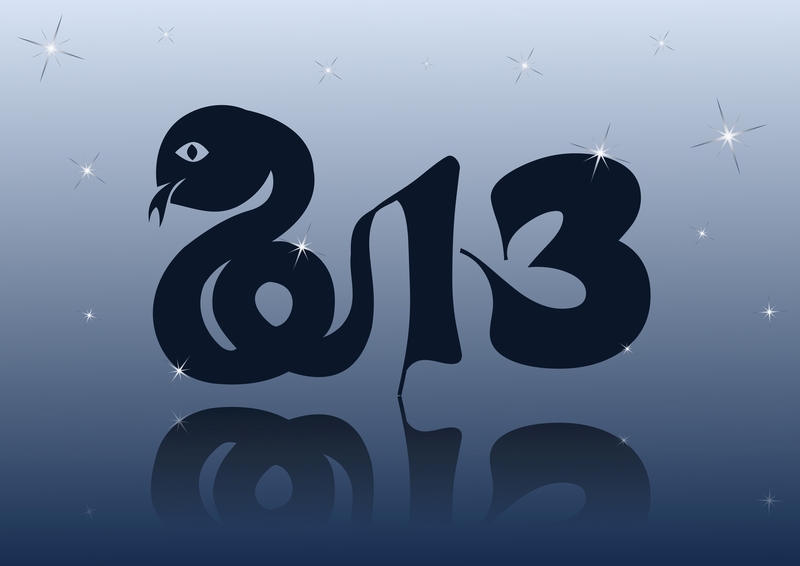 The Chinese horoscopes 2013 for the Year of the Water Snake predicts some distress and disillusionment for individuals born in the Dragon sign. They ought to maintain peace while facing hard situations rather than worrying about this. They are encouraged to be calm and be patient. Chinese zodiac 2013 predictions for people born in the year of the snake forecasts fame, status and good reputation. Their whole potential will come to the forefront and they will become famous. Despite the fact that there can be adverse situations, their luck will safeguard them. People from the Horse sign must take extra care while beginning some dangerous work, simply because they might run into problems if just in case things don’t work out. Disregard the negative vibes and you are bound to be successful this year. Despite the fact that the entire year 2013 forecasts minor risks for the Sheep or Goat sign, in general their position is going to be good as well as their desires are going to be complied with. All difficulties will be resolved easily. People of the Monkey sign ought to be cautious in 2013. There might be some adverse situations. Chinese astrology 2013 predictions advice the Monkey sign not to indulge in spreading rumors or have a negative frame of mind. 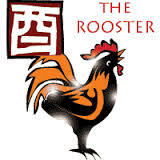 If people born in the Rooster Chinese zodiac sign remain alert and do just a bit of hard work, they will be able to acquire a lot in 2013. Expect lot of support from family and close buddies. Though disappointments may happen this year for individuals born in year of Dog, they ought to strive and increase their pace in devoting efforts to be successful. Although the year 2013 forecasts misfortune and deficits for anyone born in year of Pig, their health and financial conditions is going to be stable. When they continue to devote effort to their activities, they will be able to acquire a lot. 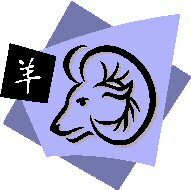 To summarize, Chinese horoscopes 2013 forecast that 2013 is going to be an incredible year for individuals born in – Rat, Ox, Lizard, Sheep and Rooster zodiac signs. It might be an OK year for individuals born in Tiger, Rabbit, Dragon, Horse, Monkey, Dog and Pig signs. 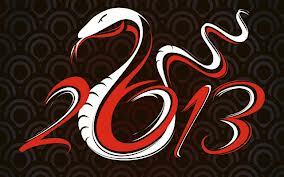 Overall Chinese horoscope 2013 predicts that the Year of the Snake will be a good year for one and all! 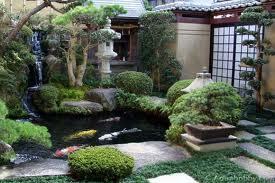 Feng shui also known as Fung shui is a Chinese art of geomancy which means ‘wind’ and ‘water’. Feng shui tips and advice can help you become successful in love, relationships, health and love. Get free instant lucky feng shui for home, office, money readings with Kua number, Lo shu, flying star, Ba Zi, Ba Gua and other readings online. 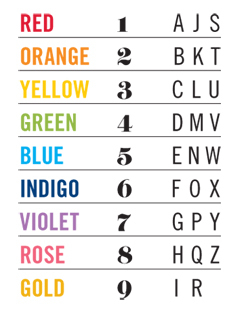 Numerology numbers calculated from your name and date of birth carry unique vibrations that can have a positive or negative effect on our lives. 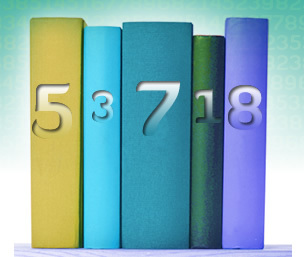 Use these numerology calculators and get instant numerological meanings and reports. Get your life path, destiny, birthday and more than thirty number meanings for free! 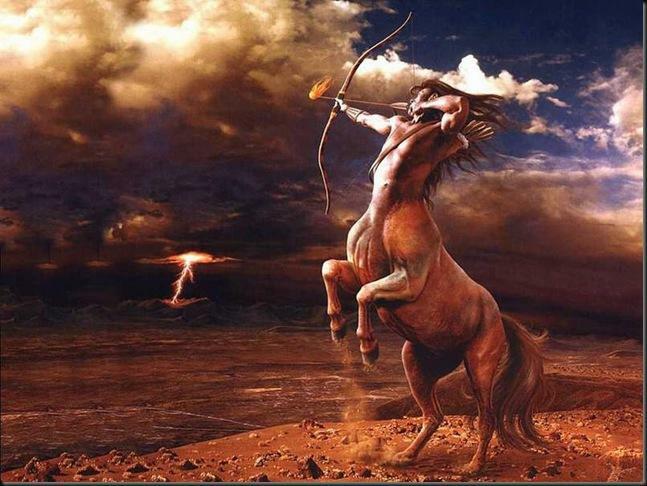 Get detailed meanings for the 12 zodiac signs and the 13th sign Ophiuchus. 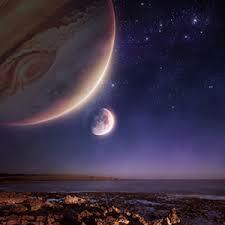 Know more about star signs and signs in which planets are placed and what they mean. Absolutely free reports, predictions and horoscopes with detailed interpretations. Your every own online astrologist! Know more about your astrological zodiac signs based on different traditional regional zodiac systems. Be it Tibetan, Burmese, Roman or Australian or Native American astrology, each reading is unique. Get free horoscope predictions, charts and analysis right now!